DRW (Reading) Ltd located just off Caversham Road, is here to make the process of having a car service or repairs hassle free, convenient and cost effective. No need to worry about dealing with a garage, or negotiating the service cost and work, just book your car service with us and we will make sure everything is taken care for you. 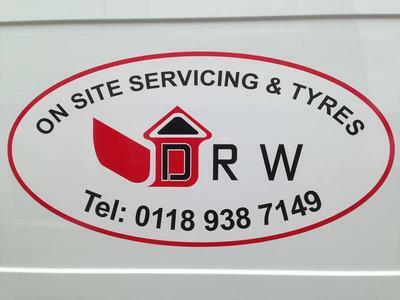 DRW (Reading) Ltd offers a mobile service were we can service your vehicle on site while at home or work.